South Coast Generators stock fully bunded road tow fuel bowsers. Fuel bowsers are fully bunded and comply with the latest regulations. 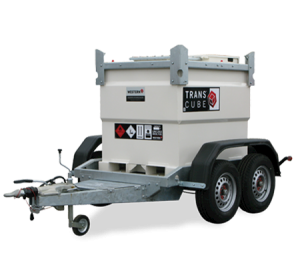 They can be towed to site and are fitted with generator feed and return connections for connecting up to three generators simultaneously. We can arrange refuelling of tanks whilst on site if required and offer a complete fuel management service. Just give the team a call on 03300 83950 to get a quote or send us an enquiry. Request a fuel bowser hire quote for your event. Quotes are no obligation, simply tell us your requirements and the team will come back to you with a competitive hire quote.